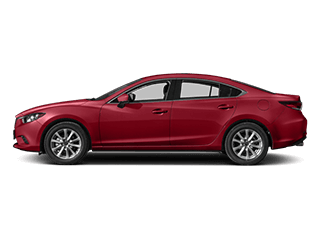 When you purchase a new Mazda sedan or crossover from North Shore Mazda, we offer a menu of financing options that are as unique as each of our clients. 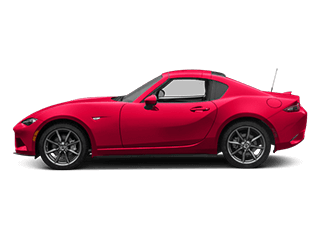 When drivers from Danvers, Lynnfield, Boston, Cambridge and Peabody work with the North Shore Mazda finance team, we’ll help them choose the best loan or lease package that works with their budget and future financial goals. Smaller Tax Payment: Leasing offers many financial advantages which may benefit you. Firstly, lessees pay state sales tax on only the portion of the vehicle’s total cost that’s included in your lease agreement, a substantially less amount than when financing the vehicle’s total cost. Included Maintenance: Many of our lease agreements are supplemented with scheduled maintenance in which routine repairs like oil changes and tire rotations are included at no additional cost, saving lessees the out-of-pocket expense occasional tune-ups can bring. 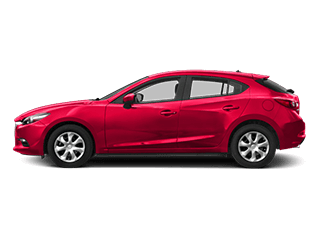 Frequent Upgrades: The greatest advantage to leasing a new Mazda is that you maintain the opportunity to trade it in for a newer model upon the expiry of your lease agreement. 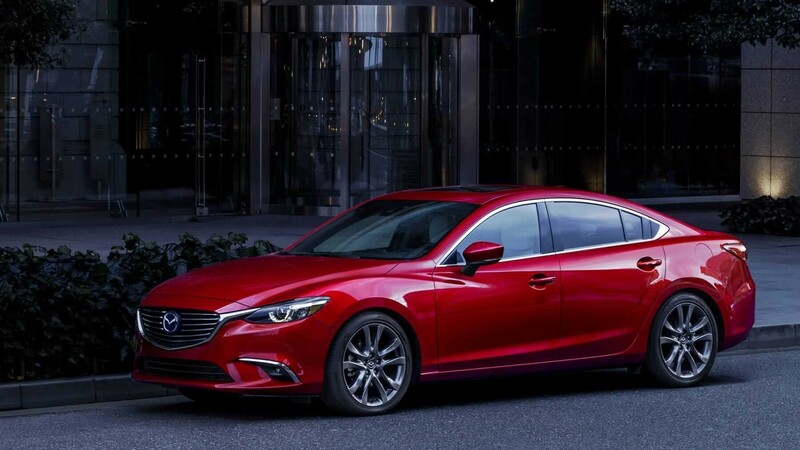 Since lease agreements are shorter than financing agreements, you have the opportunity to stay up-to-date on all the new features related to performance, on-board connectivity and comfort that Mazda offers every two to four years. 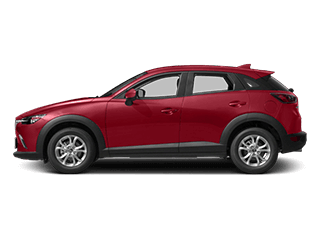 Maybe this sounds like just what you’re looking for in a new car, but we know that not all Boston Mazda drivers have the same priorities. Maybe financing a new Mazda is the better option for you; read on to find out! Fast Route to Ownership: Looking to make a lasting investment? Than financing may be the way to go. Once you complete your schedule of payments on your finance package, your Mazda is all yours. When you own the vehicle outright, you can sell it privately, or even use it to trade in for another new vehicle. 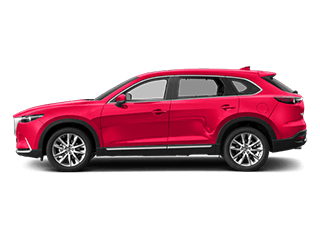 Choose from Robust Trim Packages and Features: Since financing allows you to pay off a larger amount over a more extend period of time, you may be able to include additional features and accessory upgrades that are not always included in Mazda sedans and crossovers offered for lease agreements. No Mileage Restrictions: When you finance your new vehicle, you’re not beholden to the mileage limits found in lease packages. 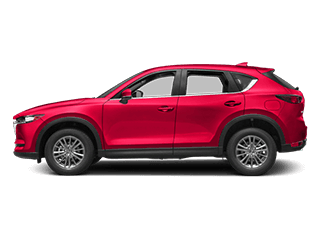 Vehicle ownership also gives you the freedom to transport your new Mazda between states, or even foreign countries without contacting your lease partner, making it a great option for those who regularly travel long distances with their vehicle. 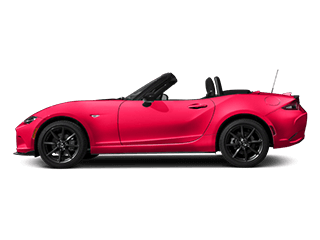 Visit North Shore Mazda today to speak with our friendly finance team about which purchase option is the best for you, your driving habits and your family. At North Shore Mazda, we pride ourselves in offering every one of our clients an easy path to a great automotive future.